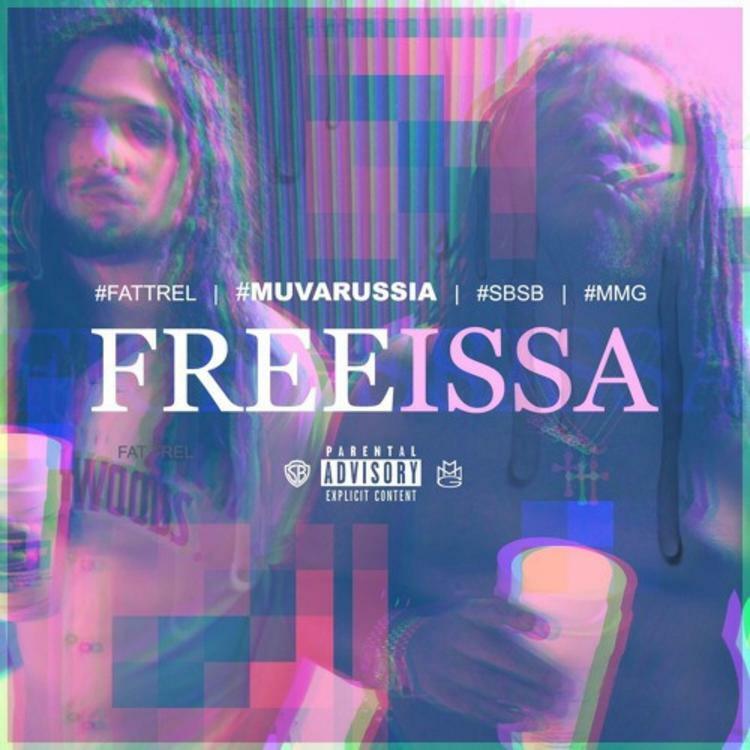 Fat Trel drops his new track "Free Issa". Fat Trel gave us one of his best tracks ever last week with the soulfully catchy "Is It Over," and today he's decided to stick with the winning formula of the record of "Free Issa", which puts Lyons League behind the boards once again. This time around, it's a much darker endeavor, with Lyons replacing the warm sampling with a tip-toeing riff, giving it a paranoid feel. Trel's Muva Russia mixtape is on its way, and judging by the rapper's two most recent tracks, we're hoping there'll be some more collaborative work with Lyons League on the full-length. Look out for it soon.